As my title describes, i came to the conclusion just yesterday that Neozelandesi vivono sotto una roccia… I was busy doing my mango languages course chapter for the day and came across a chapter on la guerra (the war), and it suddenly was teaching me how to say Mussolini diventò alleato di Hitler o Mussolini si unì con Hitler. I was surprised, how did I not know this information? I guess ignorance is bliss right? 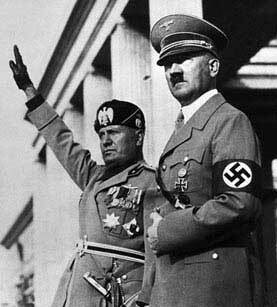 Luckily Mussolini ended up dying, and Italy got out of the war in the end, but still that is CRAZY! Ahhh! 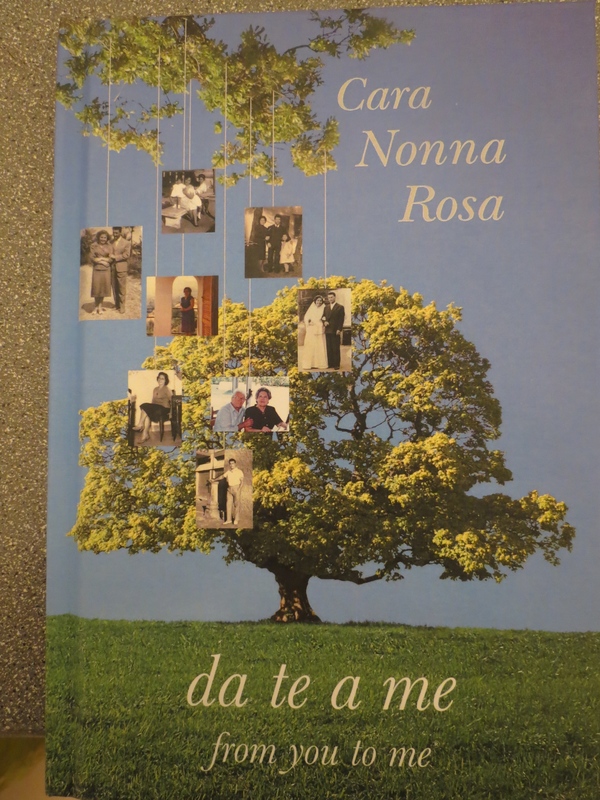 For Nonna’s belated natale present, I bought her un libro bellissimo that will allow her to write all her memorable stories, from a company called “From You to Me”, I thought it was so awesome that they could personalise the books, even though they couldn’t quite fully personalise the italian version like they could the english, they did their best, personalised the title, the little front cover photos and everything. I really hope she likes it! Well only 2 1/2 more days until Italia! This entry was posted in Uncategorized and tagged aeroplanes, amiche, amici, amore, antipasti, antipasto, anziano, anzio, assisi, basic italian conversation, basilica, beautiful, bella, bello mio, bilingual, blog, blogger, blogging, brain, casino, Cassino, catholics, challenge, cher hale, cherhale.com, churches, conversation in italian, culture, education, england, entertainment, family, firenze, friends, friendship, From you to me, help, history, Hitler, iceberg project, italia, italian, italian blogger, italian blogs, Italian challenge, italian learning, italian life, italian music, italian restaurants, italiano, italiano ristorante, italy, italy tv, kiwi, kiwi blogger, kiwi blogs, kiwi girl, l'anima vola, la dolce vita, la famiglia, language help, language learning, language learning blog, languages, laterano, learn, learning, learning a language, learning italian, learning language blog, life, limoncello, lingua, london, love, mango, mango languages, memories, music, musica, musica italiana, Mussolini, nel blu dipinto di blu, new zealand, nonna, old, olden days, pia, pompeii, pope, pope francis, popular, ragazza, ragazze, ragazzi, ragazzo, roma, roman, rome, san giovanni, speak italian, speaking italian, the iceberg project, travel, travelling, uffa, united kingdom, vecchi, World War, World War II, writing, WWII.